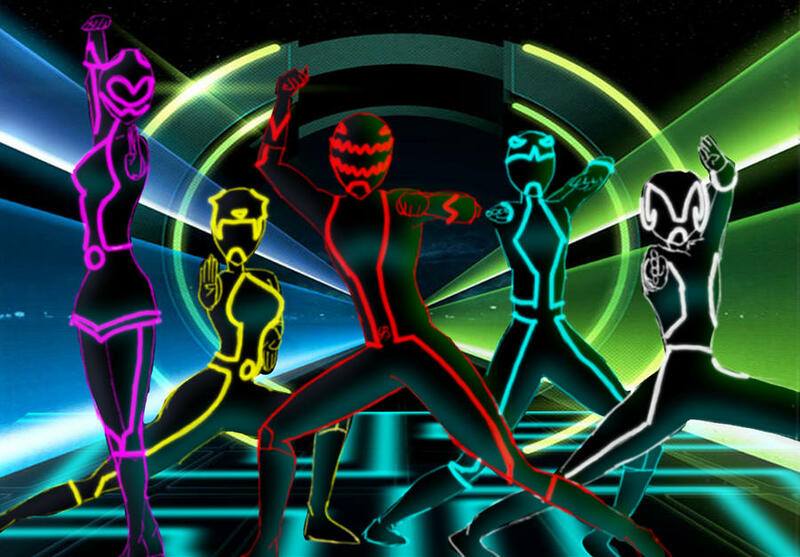 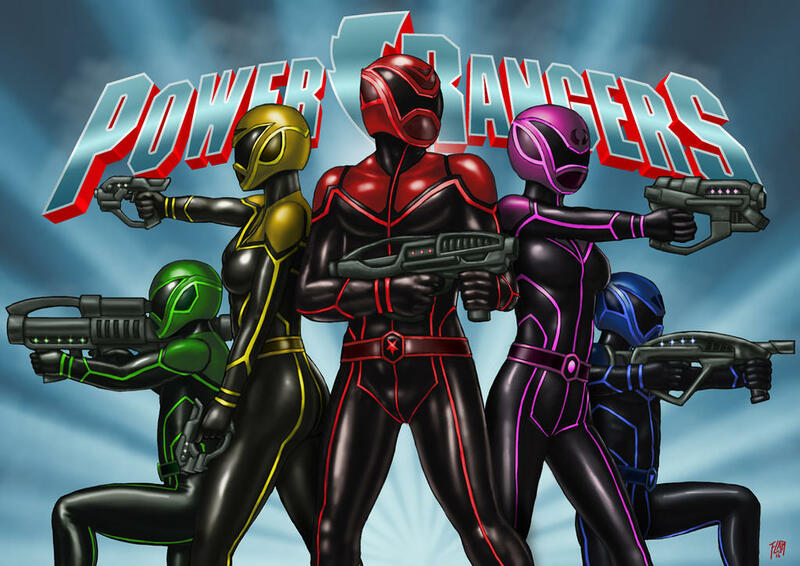 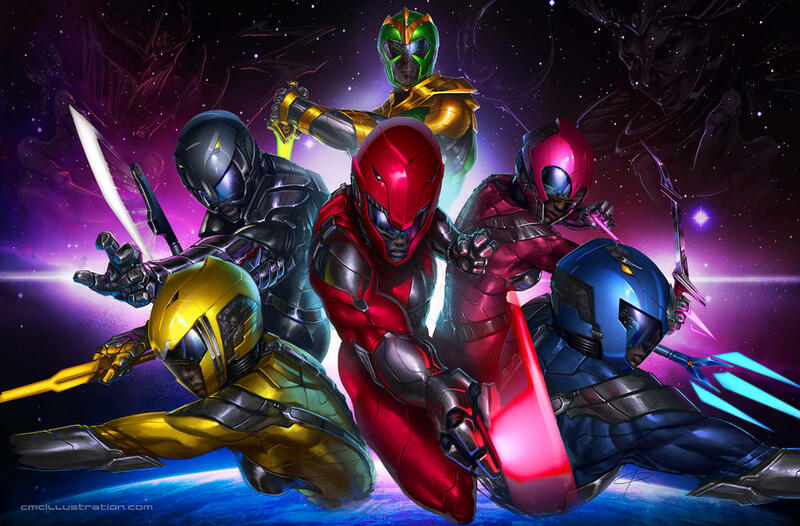 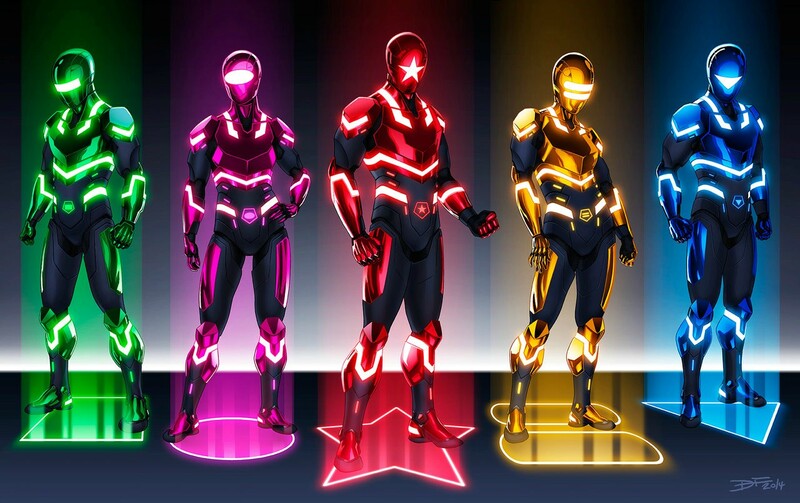 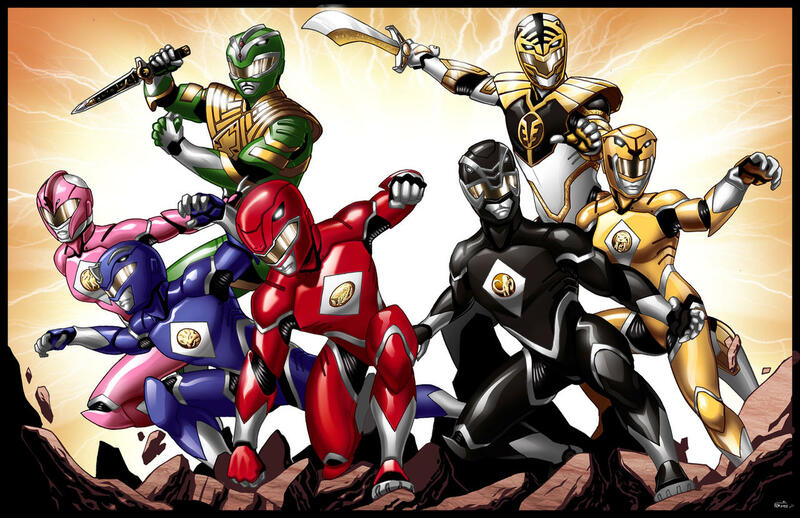 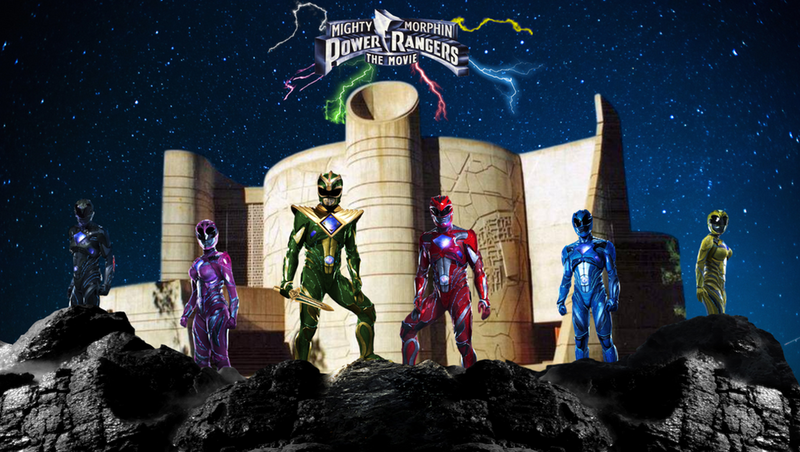 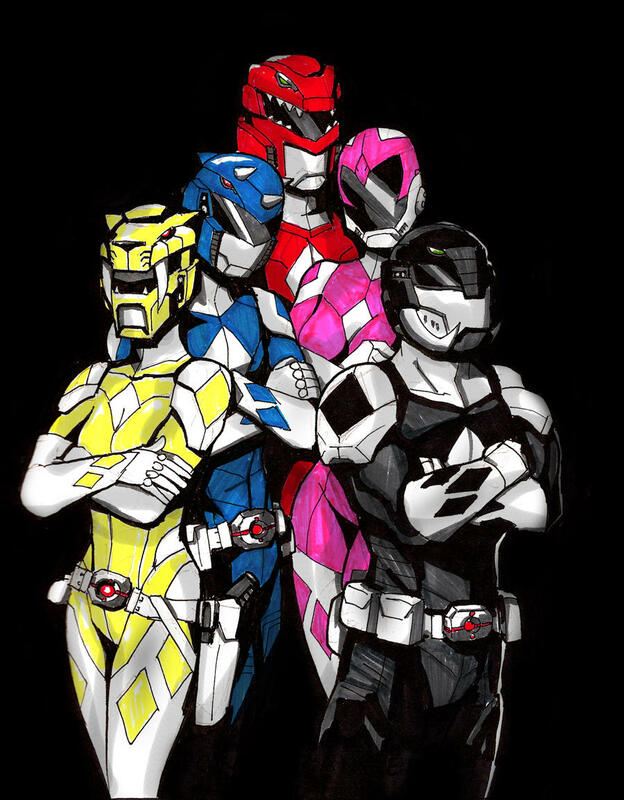 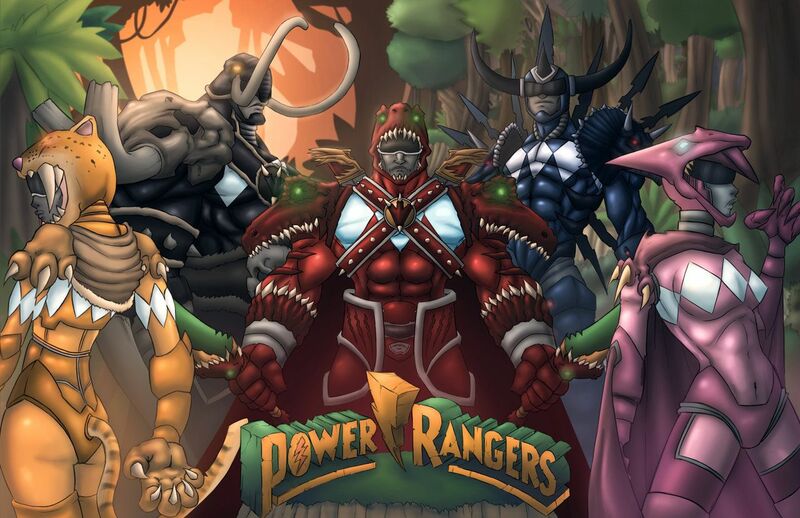 The Power Rangers show has presented different designs for different teams and extra Rangers over the years. 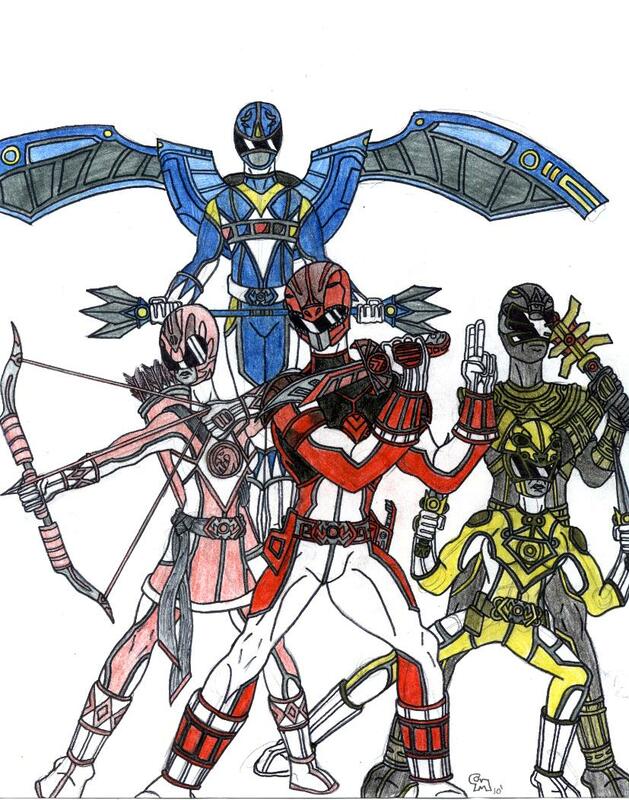 Of course, a number of fans come up with their own teams and designs. 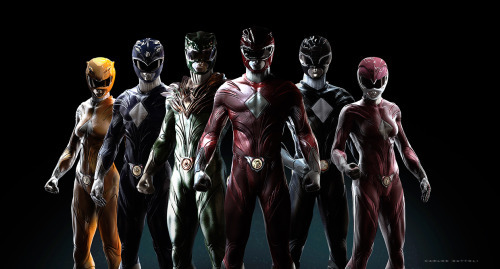 What are some that you've seen?